A recent trend has been experiencing a lot of growth in the online gambling market. 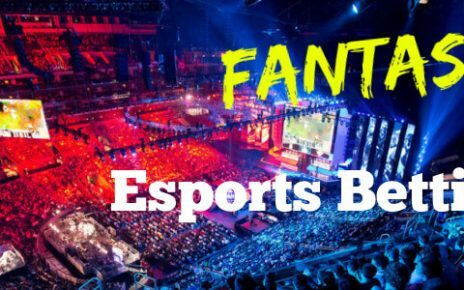 This trend is esports betting free bonus on sign up with no deposit required (the reward may vary on each different site, but it’s usually 10 dollars or euros), and it’s going to be our focus in today’s article. As the saying goes, when an offer sounds too good to be true, it usually is – for this reason, don’t jump into one of these sites thinking it’s free instant money. We will go through the most common practices and key terms of service so that at the end of the article you’ll know everything there is to know about such promotions (and then you can research on any specific platform you choose to confirm all the points listed here). The promotion is fairly straightforward, and if you’re used to online betting you’re probably used to the entire process already. To claim the sign up bonus for esports wagering, you must be a new user on the system (if you’re caught creating multiple accounts they will all get suspended / banned) – just register like you would on any other service – they’ll ask for your name, country, city, email, the usual. After that, they will ask if you have any coupons or promo codes, and this is where you type in the free sign up credit code (each bookmaker will generate a different code, and it is usually plastered all over their main website). Once you’re done with this whole process, you just need to activate your account (usually through your email) and you’ll be able to log in and see the reward on your balance and you can start betting and wagering on any games you choose to. Why are companies offering free money? You will soon realize that this sign up bonus is no free money at all since it takes a lot of time, effort and luck to be able to unlock it for withdrawal. As long as it’s on site it’s up for grabs – most people end up eventually losing patience and going all in on every bet until they lose it. 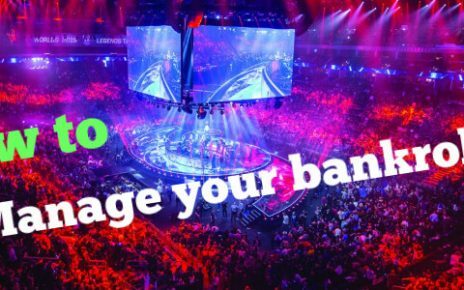 The reason some esports companies have started offering credit with no deposits required is to attract more users to their website and platform. An average gambler is much more likely to create an account on a site he’s not familiar with (assuming he has already 2 or 3 main sources where he does all his wagers) if he’s getting a starting bankroll to toy around. If he had to go through all the trouble depositing funds, he might just never try it. While the user is betting with the free funds in his account, the main objective of the company is to win the user over, or in other words: make his experience enjoyable enough that the next deposit he makes will be on their platform. 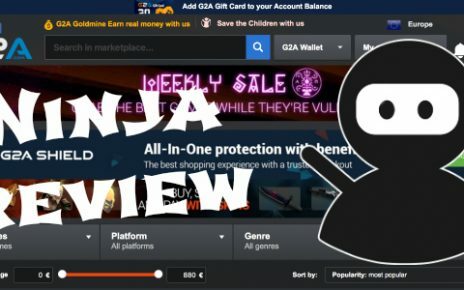 Since a huge percentage of people only bet and gamble for the thrill and adrenaline (without much thought and statistics to back up their choices), the site isn’t really losing any money by offering this promotion, since only a very small amount of players manage to fulfill the withdrawal criteria put in place in the terms of services – we’ll talk about this with more depth in the next section. In this section, we’ll go over the most common terms and limitations this kind of promotion usually have in place to prevent user abuse and to make sure the house is always making a profit and attracting new customers. The companies only offer the free credit to people who don’t have an account on their platform yet. If someone is caught creating multiple accounts to take advantage of this promotion, all of them will be suspended without prior notice and the funds on all of them seized (even If the user had deposited real money into them). This means that if you create your account and forget it exists, you might come back to it after some months and see that your free credit is gone. This fixed period is usually between 1 month and 1 year for most platforms. To withdraw your funds without depositing any real money, you need to rollover (if you don’t know what rollover is, please refer to the next section) your bet at least an X amount of times. Usually, X equals 20, but you probably should check on the site you’re considering joining what their minimum rollover value is so you’re not surprised when you try to withdraw and find out that you can’t. The minimum odds for a bet to count towards your rollover stat is 1.5 – this means that you can’t keep betting all in on supposedly obvious matches where one team has close to 1 odds of winning (sort of like 95% or more chance). In order to rollover 20x your bonus, you need to keep winning on outcomes with a lower probability of occurring according to the bookie. Some sportsbooks may limit your withdrawal options if you never deposited with cash – this means you’ll have to accept whichever way they decide to pay you if you manage to beat all their condition. In this section, we will just go over this concept really quickly to help people who are not familiar with it understand the terms and conditions of most promotions a bit better. In simple terms, rollover is just the wagering requirement that is set by the bookmaker to avoid player abuse with their bonus offers (sign up or first-time deposits). It indicates the amount you must wager before being able to withdraw any funds that you received “for free” (through any signup codes or matching deposits). Let’s see an example: If you need to rollover your $10 free sign up esports bonus 20 times, this means you need to make bets worth at least $200 before being able to withdraw. And only bets with odds above 1.5 count towards the $200 goal you must reach, so betting on heavy favorites might increase your balance but won’t help you progress towards cashing it out. As you might have concluded already just by reading, managing to cash out a free sign up reward like the ones commonly offered on our current market is a very hard thing to do. 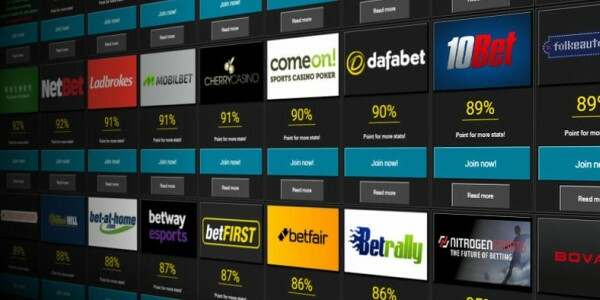 Most of the time the bookmakers only use it as a lure to get people on their platform who will lose the bonus and then deposit real money of their own to bet with. Don’t forget to do your own research and only gamble on platforms you can fully trust, so in the event that you end up running up your bankroll to a considerable amount, you won’t have trouble cashing out (plus not being worried about getting scammed is always a good thing). Thanks for your company, and see you in the next wagering related article! Good luck!